How Understanding Child Psychology Makes The Society A Better Place? It is the duty of parents or elders to impart mental strength amongst the younger ones. Child Psychology can be regarded as a mental process different from those of adult, and it is more complicated than theirs. Children develop their ability to think and interpret from birth. Even in mothers’ womb, they are capable to identify the mother’s voice along with their anger and happiness. So, doctors always suggest the ‘would be mothers’ should be happy always, so that the root of happiness can be reached to the little members of the family. Child psychology is the study of conscious and subconscious childhood development. The psychology of a child can be understood by the way the child interacts or behaves and by completing a course in child psychology. It is a mental process that takes its expression through a child’s behavior. In Child Psychology Cognitive development refers to the intellectual learning and thought processes of a child. Learning child psychology helps to observe and understand the world of children, their learning patterns, memory; decision-making, problem-solving skills etc.We also can understand how a child uses their imagination, and how the child uses basic reasoning skills. We must understand that all of these factors are influenced by a child’s genetics and environment. The fragrance of life lies in happiness. If we consider life as a plant, its root is family pleasure. We can observe the emotional development of young children through the expression of basic emotions like fear, joy, anger, and sadness. A child develops more complex emotions such as confidence, hope, guilt, and pride in a later stage. The emotional development of a child also includes a child’s ability to feel and understand the emotions of other people through empathy. It is told that learning to regulate and express emotions appropriately is difficult for many children. It is the duty of elders to help children to understand their emotions; parents can have a powerful impact on current and future emotional development. For this we need to take the help of a child psychologist, they can help us to understand a child and help us to express our emotions in a healthy, positive way. Praise, love, affection and a feeling of security help to build up children’s self-esteem and self-worth. They should be given suitable levels of responsibility that is appropriate for the child’s age and developmental stage. Showing unconditional love and regard works like a magic. You will be able to learn these by taking up the course in child psychology from an institute. These help to relate the needs of competence and autonomy in children. Family understanding, care, and love- provide the strength to fight against the odds of life. As a parent, it is always expected that a child should always have proper development- both physical and psychological. Through the behavioral patterns, it is understood if a child is undergoing proper developmental stages. Child psychologists can help to understand whether the proper pattern of development is achieved by the parents. 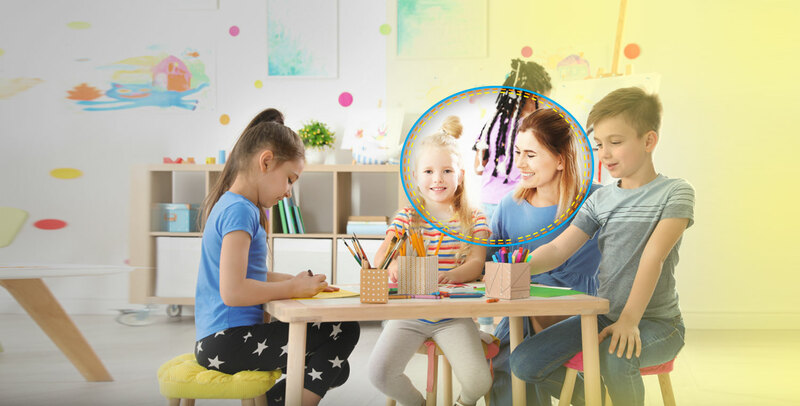 After understanding the normal and abnormal psychological patterns of a child after joining the course in child psychology, parents can understand how to best communicate and connect with their child and manage their emotions. It is helpful for the children to progress and thrive in each new developmental stage. In modern society pattern, from the very beginning of the early childhood days, children are having the capacity of understanding the behavioral pattern of their surrounding people and they can adopt the patterns as well. So it is the duty of the family members to provide positivity among them so that the child can be groomed well as material success can give external comfort, whereas happiness and mental strength provide the taste of life with all its colors. These are taught in details if you take up the Course in Child Psychology from a training institute. Let a child live a healthy life which is full of love, care, and mental strength.